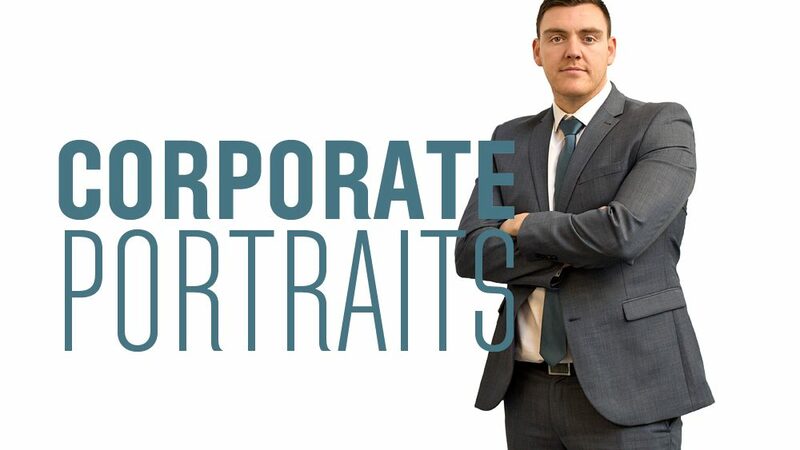 Corporate portraits provide the perfect opportunity, for you to show the world, the team that gives your business the buzz. We’ve just completed a shoot for The Green Energy Advice Bureau, north west office. 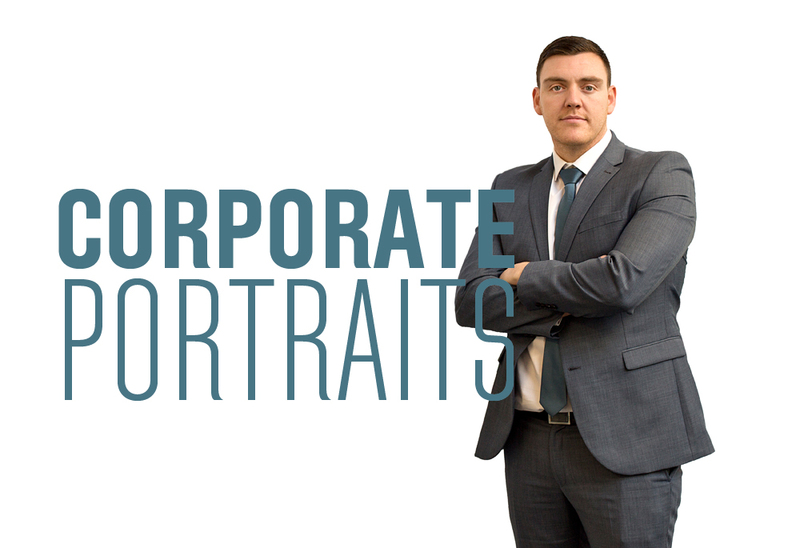 These business portraits are to be used in the company’s new recruitment/marketing campaign and will be used on city centre billboards.